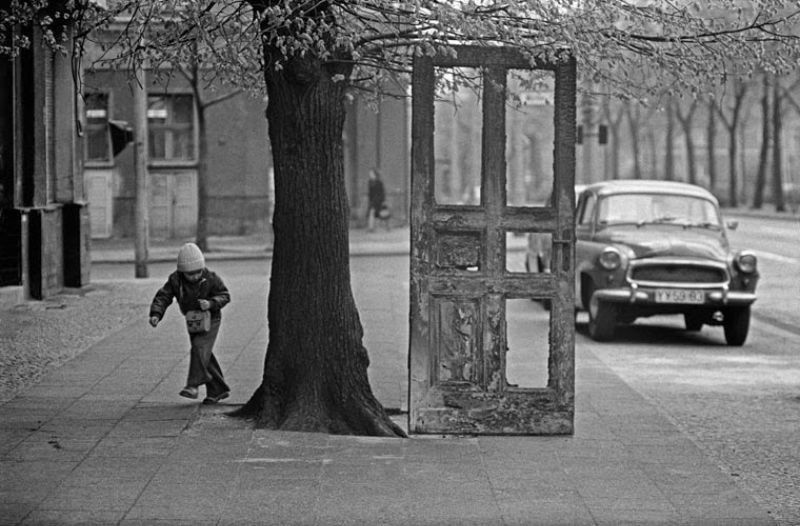 Bernd Heyden’s photographic vision remains fascinating to this day. 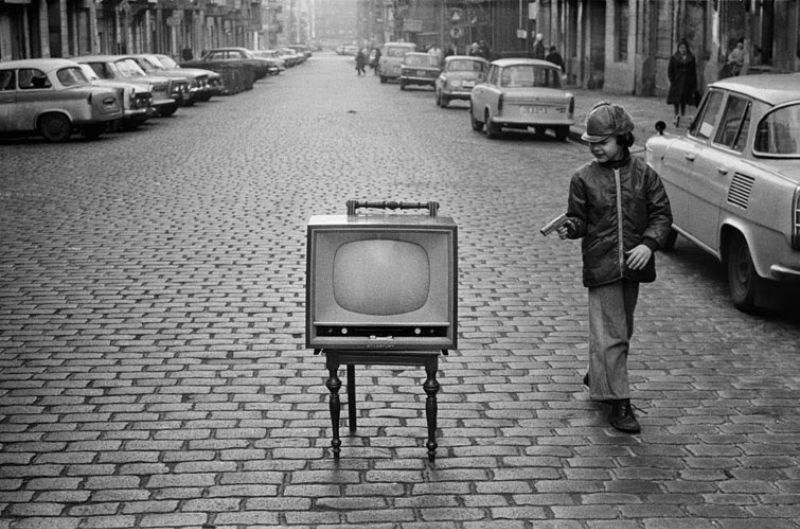 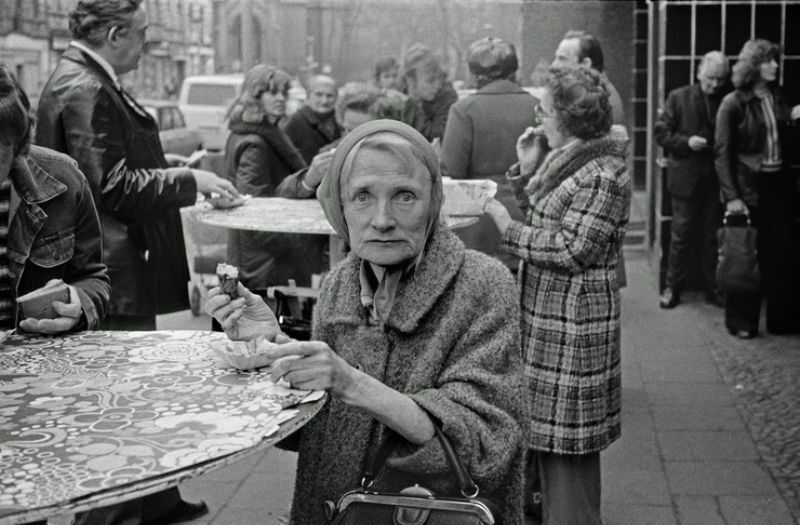 Viewers not only experience passers-by from a former time, but gain insights into the living conditions and everyday life in East Berlin of the 1970s and 1980s. 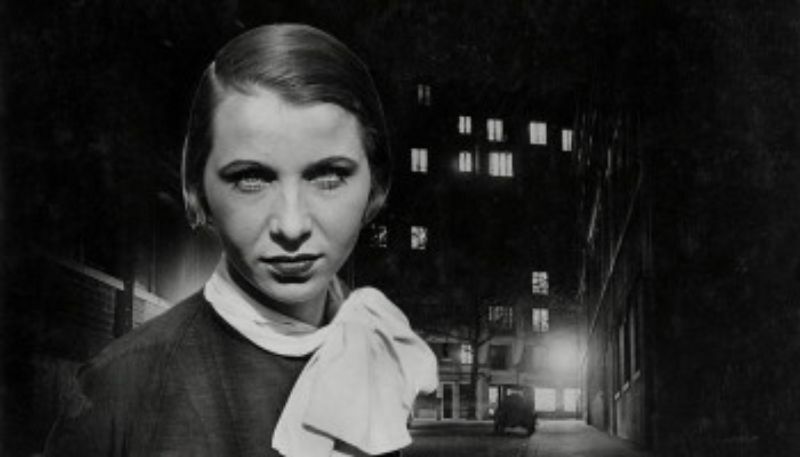 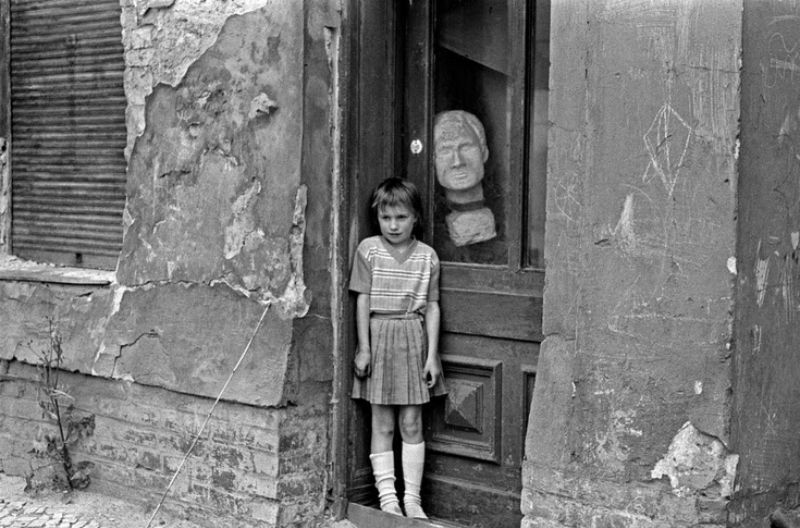 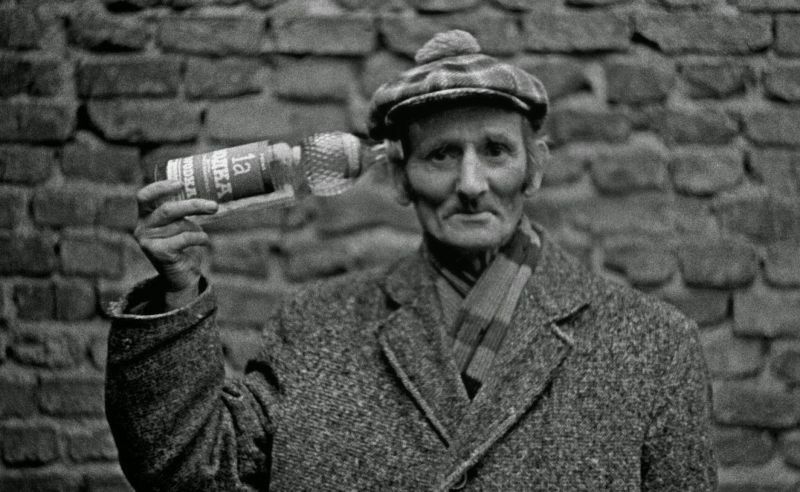 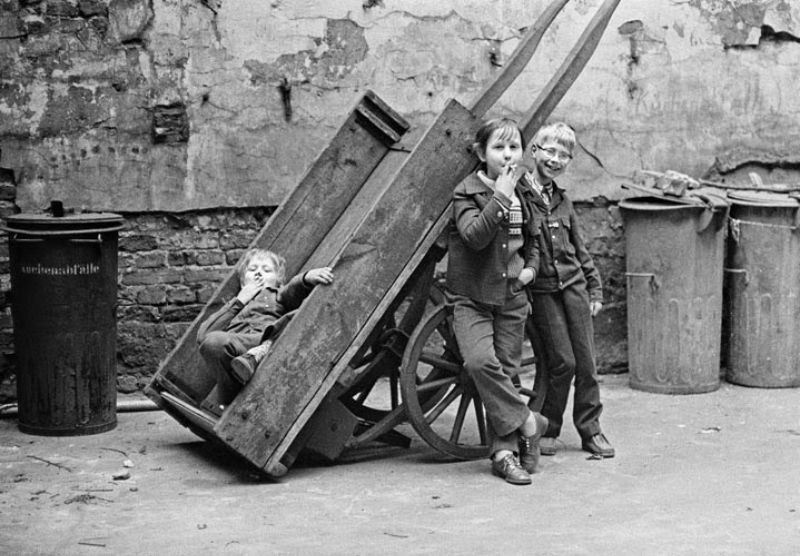 Along with people working in the stores and on the streets, Heyden took portraits of the old, frail and stranded as well as the merry, sad, cheeky children for whom the broken-down neighbourhood around Prenzlauer Allee was a gigantic playground. 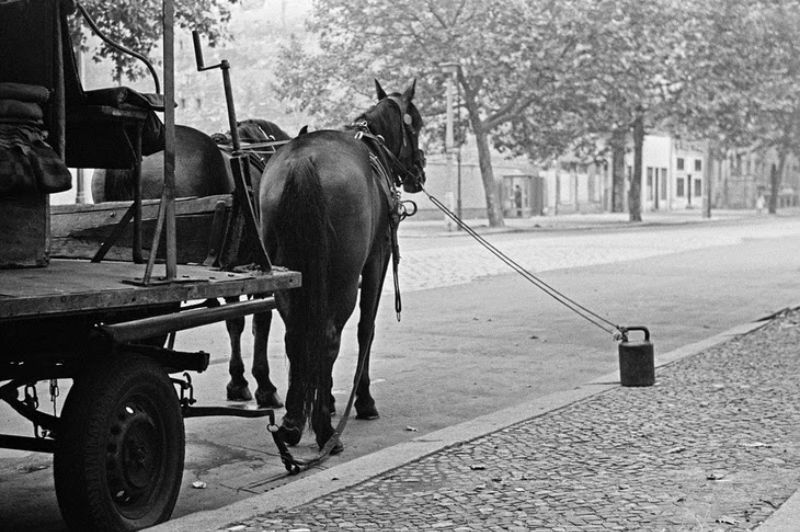 For the East Berliner photographer Bernd Heyden, Berlin is first and foremost a backdrop against which life unfolds. 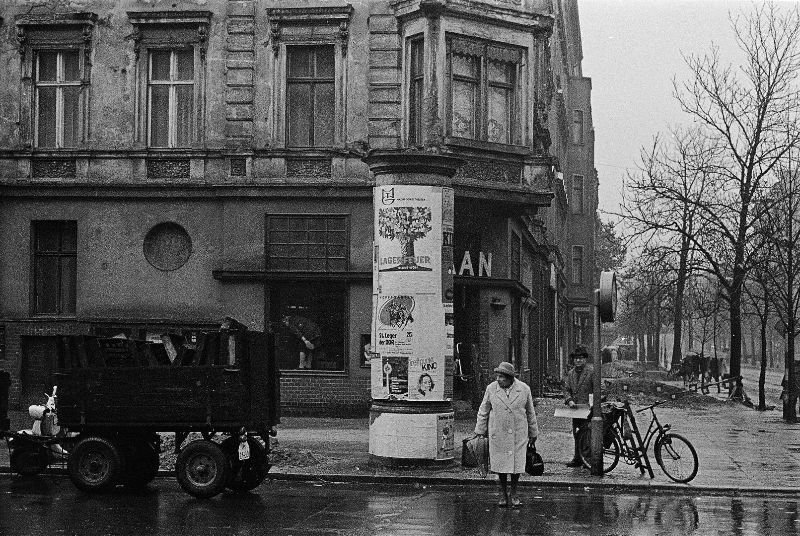 All of a sudden, in finely gradated tones of grey, a sense of familiarity with this lost world is there again. 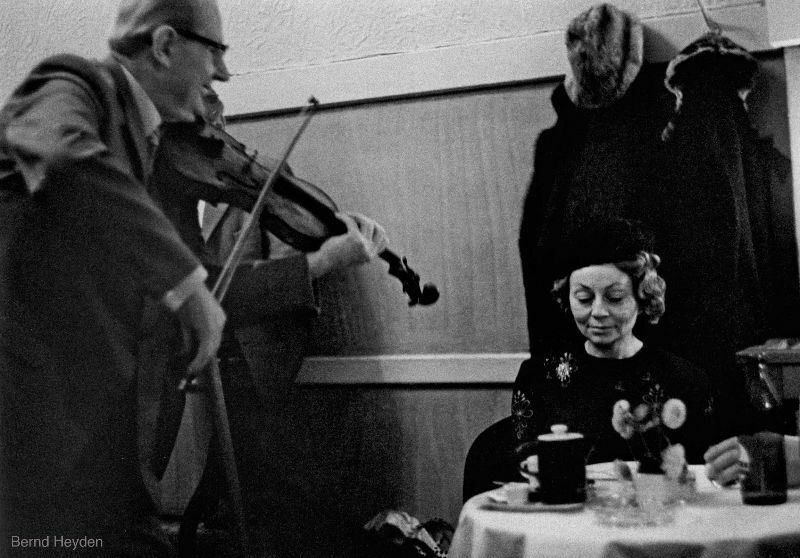 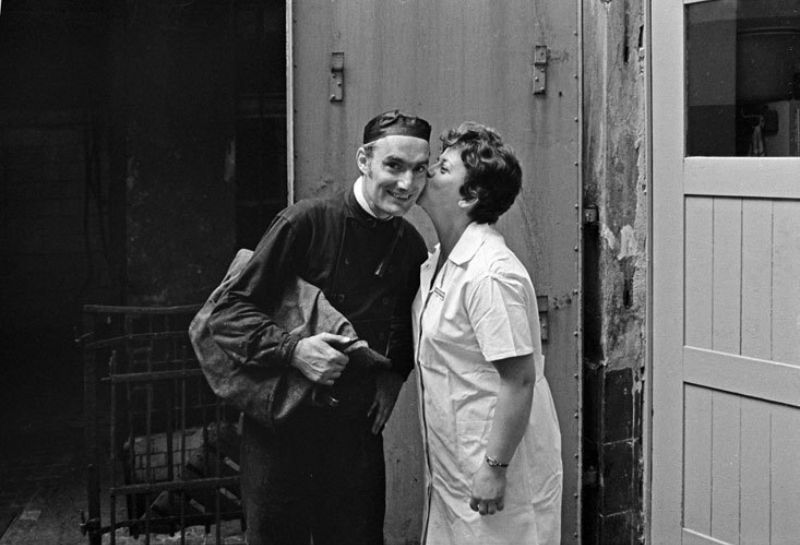 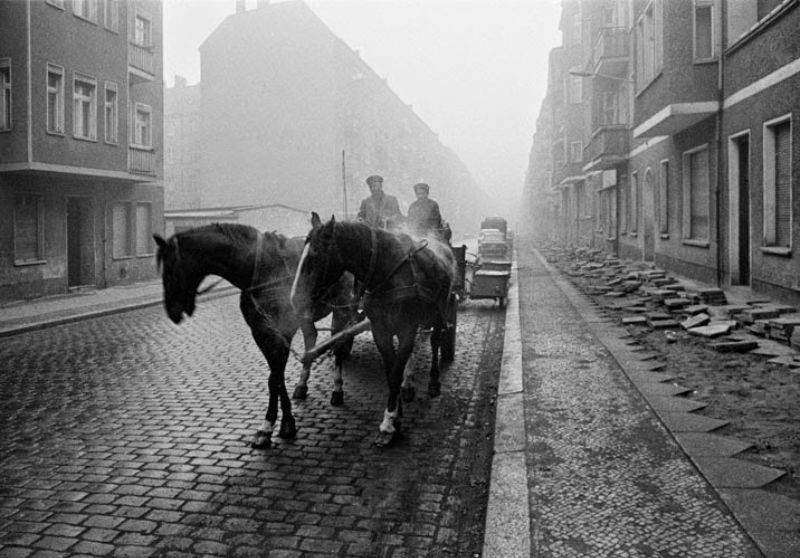 Heyden (1940-1984) started taking pictures in the mid-1960s; beginning in 1967, he worked in the Club of Young Photographers, founded by Arno Fischer and Sibylle Bergemann. 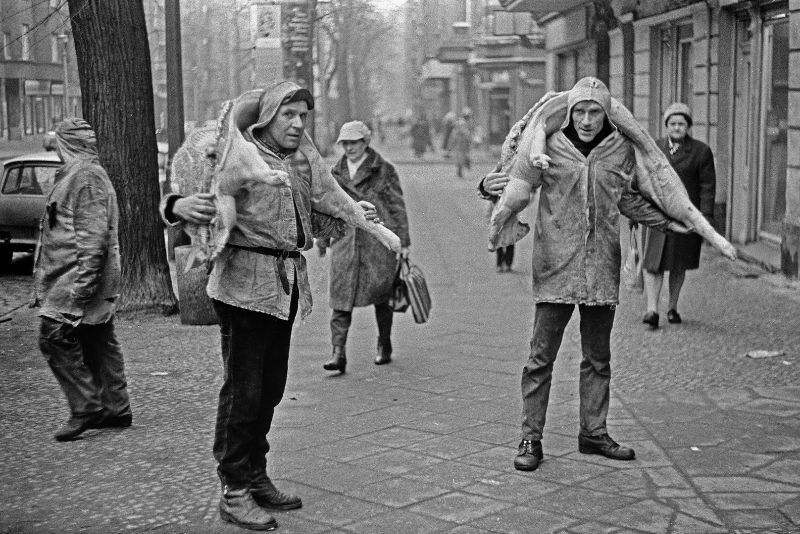 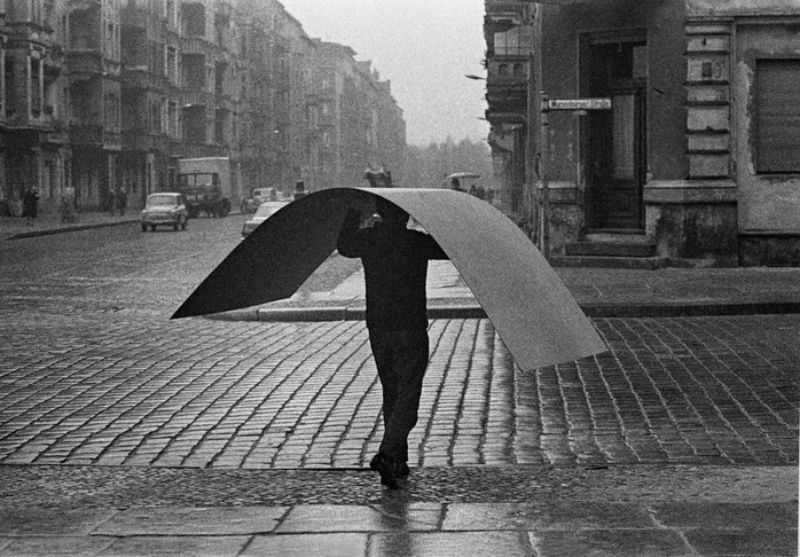 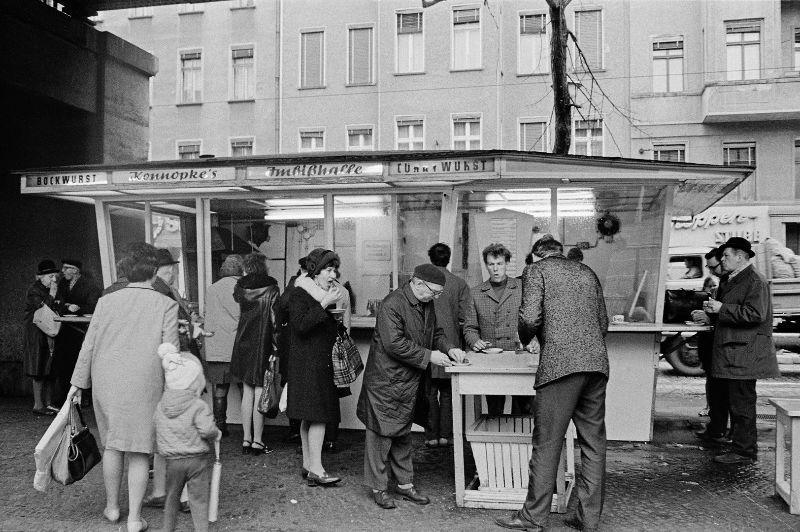 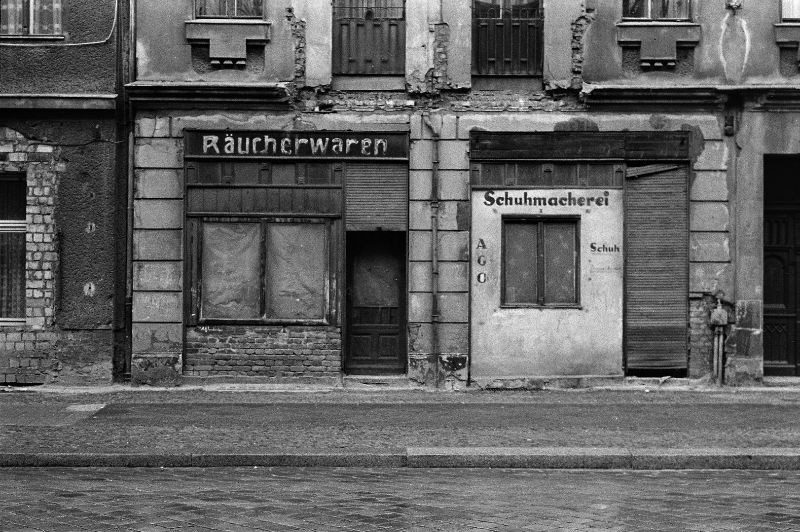 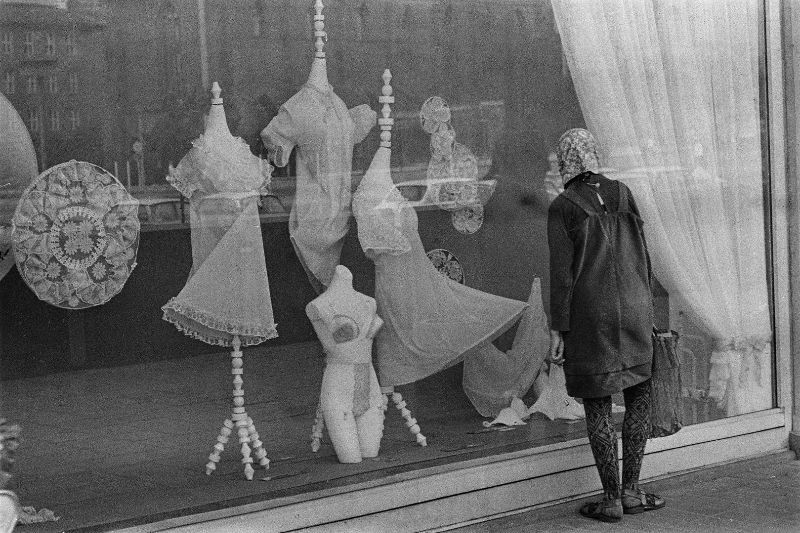 Nearly all of his existing photographs of Prenzlauer Berg were taken between 1970 and 1980, a total of well over one thousand motifs.